We all want to have beautifully shiny hair. Health and fitness guru Rosanna Davison tells us that it has a lot to do with what you put into your body. Here at Marshes we’d love to have perfect summer ready hair so read on to find out the top vitamins to nourish those locks from Holland & Barrett. 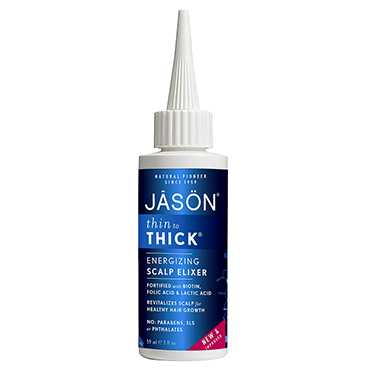 Get yourself some strong and nourished locks with zinc! Zinc helps to transport oxygen to our hair follicles to speed up hair growth and improve circulation to the scalp. 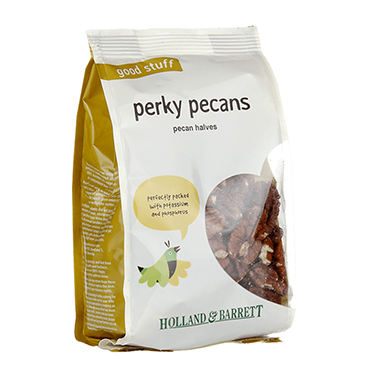 Get your daily dose of zinc from Holland & Barrett with a handy little supplement you can pop in your bag while on-the-go. Get that zinc the natural way with some healthy oatmeal from Dunnes Stores or some nuts – time to crack out the peanut butter in the quest of beauty! Here at Marshes, we’d never heard of biotin or its essential benefits for our hair but now we’re all ears. Part of the B-complex vitamins, biotin is a nutrient that improves hair strength and prevents dry and easily broken strands. Get your biotin from some delicious pecans and walnuts. Throw them into your morning bowl of porridge or sprinkle into a summer salad for beautifully strong hair. Strawberries are an excellent source of vitamin C and this powerhouse vitamin helps to nourish the hair follicles to keep your crowning glory soft and naturally conditioned with unbeatable shine. Pick up some strawberries at Dunnes and enjoy your morning smoothie even more knowing it’s helping to nourish your hair for summer. 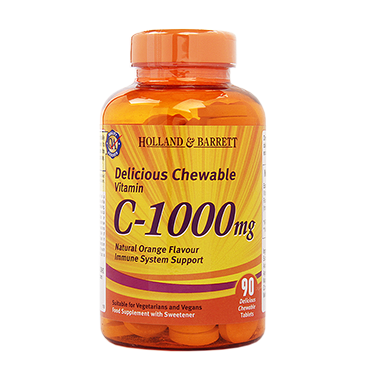 Get some vitamin C supplements at Holland & Barrett to make sure you get your essential healthy hair dose. 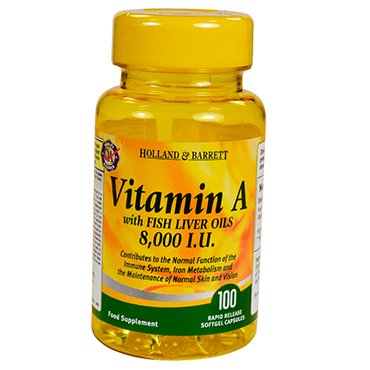 Always noted for its skin boosting properties, vitamin A is also great for keeping our hair in tip-top condition. Make sure your locks are A-OK this summer and stock up on this supplement and some delicious sweet potato for that extra hit of nourishment and get ready to reveal your good-to-glow hair. Our final nutrient for top hair health is sulphur, found in broccoli, cabbage and cauliflower. If green veggies aren’t your favourite, you can get your detox on with some supplements. 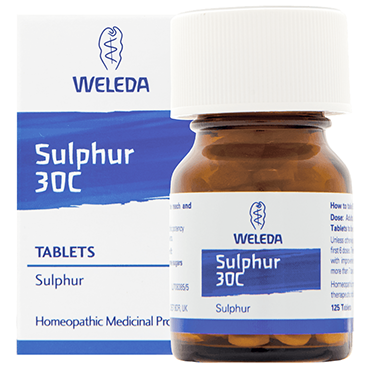 Known for building protein, detoxing and being good for your metabolism, sulphur is an essential nutrient for fabulous hair. Give your hair an extra boost with natural hair care products like argan oil for intense nourishment, energizing scalp treatments and coconut oil for some extra care as we head into the holiday season.